What a way to end this series, I could not ask for more. As we know from reading this series, this family has suffered tragedy. 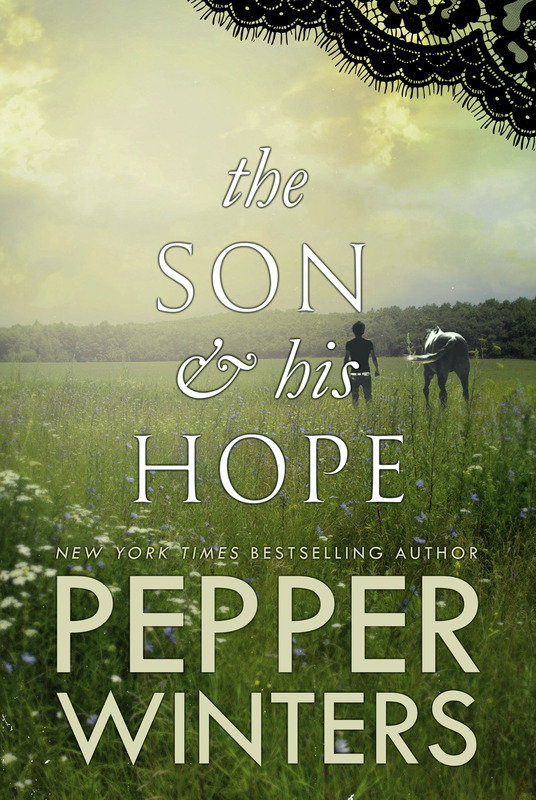 At times while reading the Son and his Hope, my mind raced, and I screamed, "how much more can this family endure. Cut them a damn break." Hope and Jacob meet at an early age. Hope being 10, Jacob 14. Hope was interested in Jacob immediately. He peeked her curiosity. The two of them had more in common that they would think. Both looking for something to make them whole again. As years went by, Hope and Jacob would see each other. 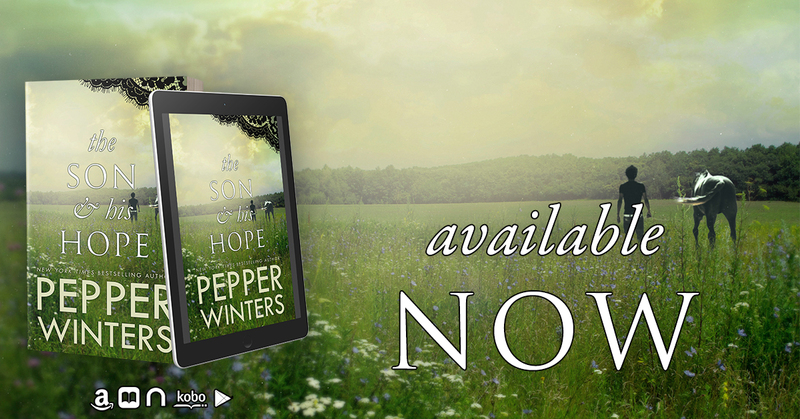 Over this time, Hope's feelings grew for Jacob, but Jacob did everything he could to keep her at arms length. Whether it be by hurting her feelings, being down right mean to her, even forbidding her from being around him, nothing would keep Hope away. Her heart yearned for Jacob. Jacob was isolated, yet being surrounded by family, he always preferred to be alone. While struggling with his own demons, Hope always saw the good in him. Hope always hoped that one day, Jacob would see the good in himself. That he would one day return the feelings she had for him. But a person can only handle so much hurt, so much rejection before they've had enough and vow to protect themselves from the one that always delivers the hardest blow, or not returning their love. Hope always pushed Jacob out of his comfort zone, always making him furious by doing so. But..... what happens when tragedy strikes again and the person breaks. Will they be able to handle what life throws at them, or will they turn their backs on the ones that love them? 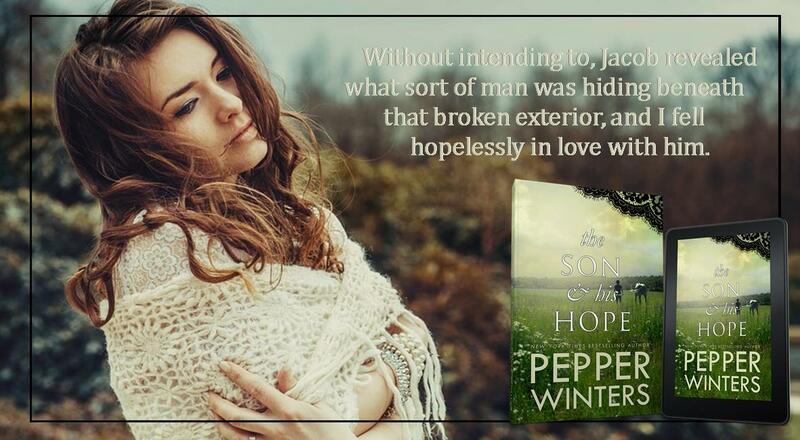 Will Hope and Jacob find love within each other? Will Jacob break free from the ghosts that haunt him, the triggers that break him? This is a series that will ALWAYS stay with me. A series of love, and hope. A series that will tell you to live life to the fullest, to be WILD and free. To ACCEPT what life as to offer, and those around you.